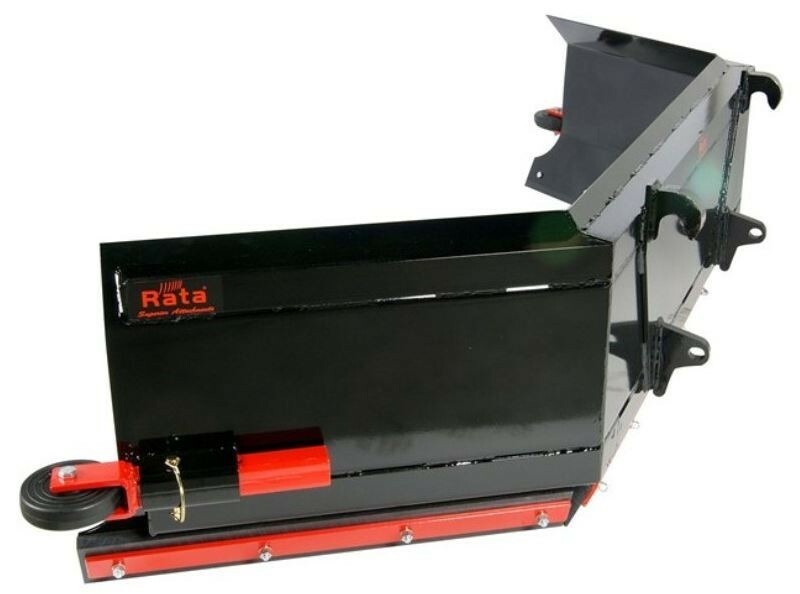 Description: Rata yard scrapers are purpose built attachments for clearing effluent from the cow shed or feed pad. 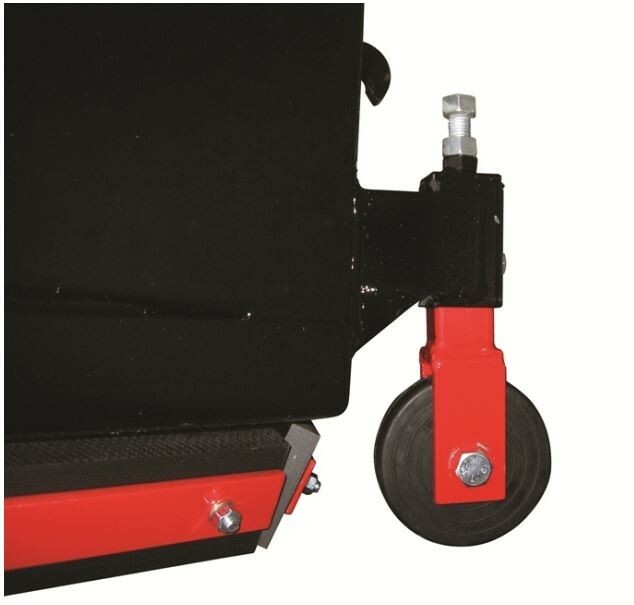 The nylon edge is ideal for use on concrete surfaces, is reversible and now with the added effect of height adjustment wheels, will last the test of time. 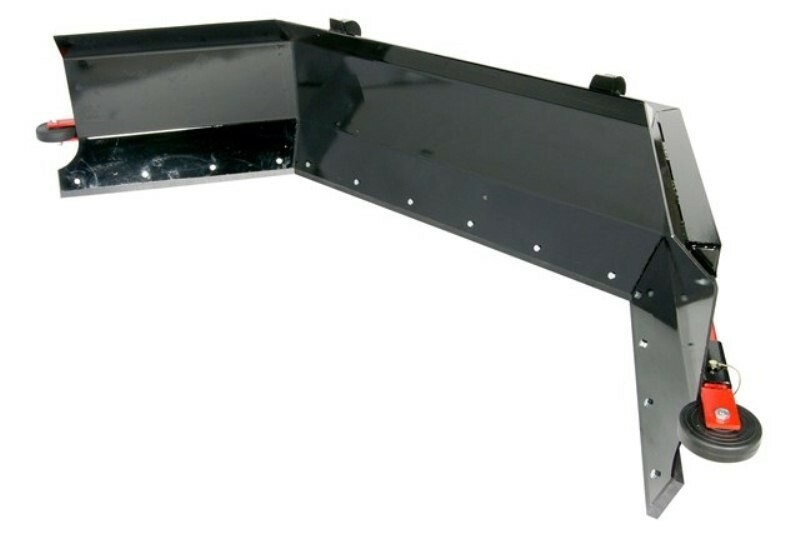 All yard scrapers can be fitted with an optional side wheel kit on both sides.